Learn Effective tips tricks, tools and techniques to Manage Your Time, Calendar, Email & Balance Your Priorities. Too many projects, too many things to do… and not enough time to do any of them properly? Being too busy fighting every day fires and have no time to prevent the fires in the first place? Embarrassment because you don’t seem to be making progress on the Big Priorities of your life and time is just passing by? Fortunately, it is easy to learn effective time management techniques, and build proper time management skills. Attend a short, action packed 1 Day Practical Workshop on Effective Time Management in Singapore at Intellisoft. SDF Funding is available to Singapore Companies (For company sponsored candidates). Call +65 6296-2995 for Details. 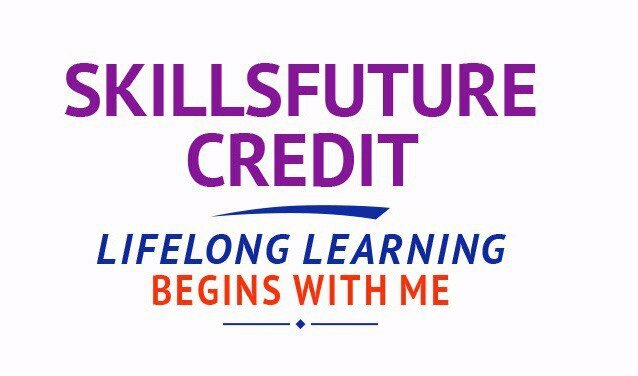 This course is SkillsFuture credits ready for Singaporeans. We at Intellisoft can help you learn how to manage your time and get back your life, handle multiple projects, prevent fires rather than fight fires, have an empty In tray, with full control over your email, your messages, and your life, so that you can find the time to get those things done that matter the most, and master the art of stress-free productivity! This time management workshop is continuously updated to reflect the progress in productivity tools as well as new methodologies that help delegates to become more productive in the long term, and become better at managing time well. Our objective is to provide you with practical tips, tricks, tools and techniques to learn time management skills for life! 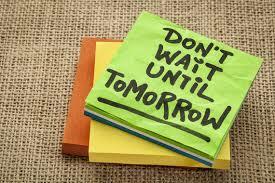 Take action to join the 1 Day Effective Time Management Class in Singapore! Audience: Anyone, who is interested to learn the productivity tips to get more done in their work and personal life. Course Duration: 1 Day. Practical, Hands-on Tips, Tricks and Techniques to Apply Immediately! Using Case Studies, Examples, Activities, Games and Self Analysis, we help you in identifying your Time Management Problems, and Teach You Practical ways to over them. Become better at managing time and getting the right and important things done... ON TIME! How to take advantage of “dead time”? How can you optimise your day based on your capabilities and your workload? How to set goals systematically to maximise your productivity? How to organise your physical and digital environments? How to take advantage of GTD principles (Getting Things Done) to organise your life? How to prioritize your tasks based on urgency and importance? How many different ways to say “No” and what are advantages and disadvantages of each type? How to “engineer” your environment to minimise interruptions? 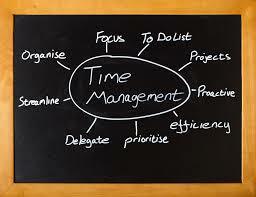 There are no specific per-requisites for this Time Management Training workshop. Just come prepared to learn new concepts in time management, and be ready to begin applying them immediately. Register for the 1 Day of Time Management Training today by simply clicking on the chosen course date available at the top of this page. 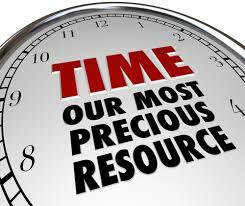 Submit an online enquiry if you have any questions regarding Time Management Skills training. We also offer Corporate Trainings for Time Management Skills Training. If you have a group of people, we can arrange to conduct the Time Management Skills training at your office location too. Just contact us for logistics. Call us at +65 6296-2995 or email to training@intellisoft.com.sg for any questions, or to register for the upcoming class of Time Management Training.